I'm planning to go to Japan this summer, and after visiting a relative, I'm planning to go on a hike for 5 to 7 days. I was wondering if camping out in the wild is permitted anywhere in japan, like it is in Scandinavia. I don't mind about the costs, but I just like the solitude and the idea of pitching your tent wherever you want. I'm particularly interested in going to Hokkaido, maybe to Daizetsusan National Park. Japan does not have a general "right to access" like Scandinavian countries, wild camping on public land is theoretically illegal and wild camping on private property requires the landowner's permission. 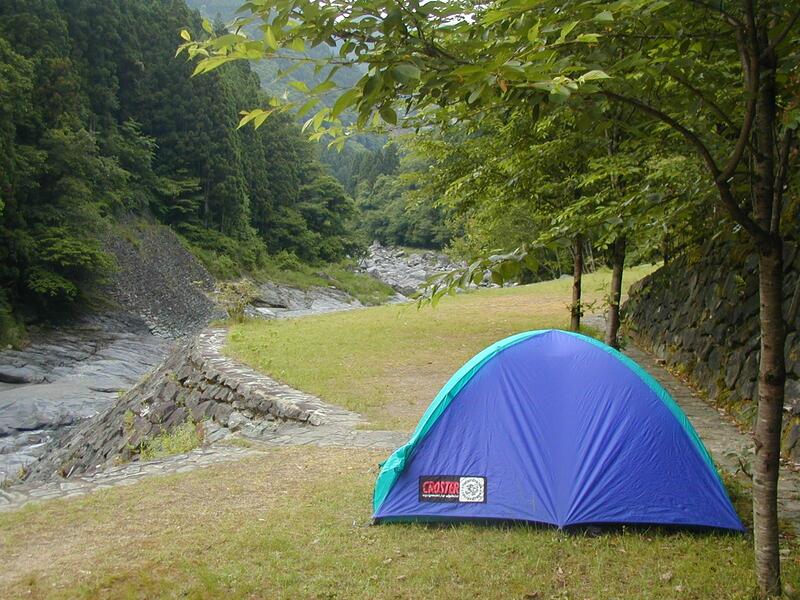 That said, both rules are only loosely enforced and there's a bit of a tradition of "urban camping" (野宿 nojuku) in Japan: simply put, if you pitch up a tent or even sleep on a bench in an out-of-the-way place so that you don't disturb anybody and don't make a mess, you're unlikely to be disturbed either. I've done this a few times and never had a problem, just pitch your tent late and head out early, or ask permission. For the specific case of Daisetsuzan, these are some pretty serious mountains and the traverse is not an easy hike. While there are campsites, some of them free, most people opt to stay in the huts, which are cheap and considerably more comfortable if there's bad weather, plus you don't have to lug a tent around! See this question and, in particular, this guide for details. You expressed your will to camp in Daizetsusan, so my answer will focus on Daizetsusan, see jpatokal's answer for more general information. Spots of ground and poles, nobody except other campers. Just put your tent on a spot big enough, and put your bags of food on a pole. Free. Hut with no guard. Most people build their tent inside the hut. Remove your shoes before entering. Free. Clean ground around a hut with a permanent guard who frightens bears back when necessary. A small fee is necessary. At the entrance of the park. There are lawn here and there, and a conventional camping place which is not free. Because it is not in the National Park, jpatokal's suggestion probably works here (random camping in other parts of the National Park is forbidden, and the lack of trees on most of the mountains means your tent is visible from far away). Not the answer you're looking for? Browse other questions tagged japan hiking camping trekking or ask your own question.